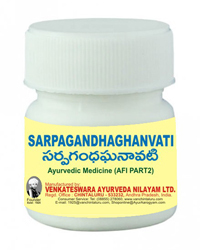 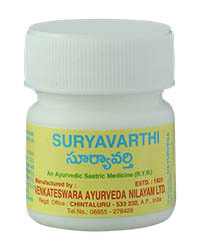 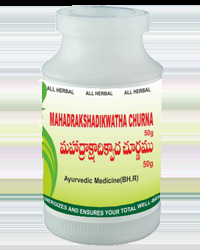 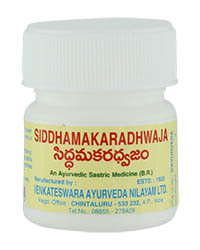 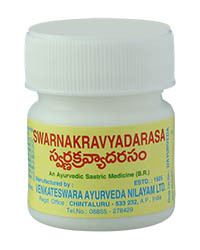 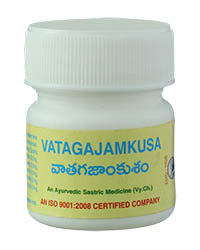 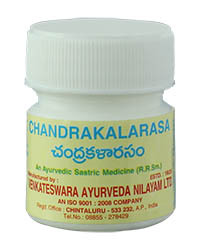 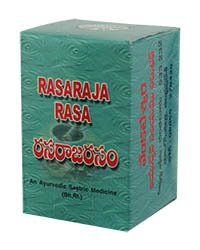 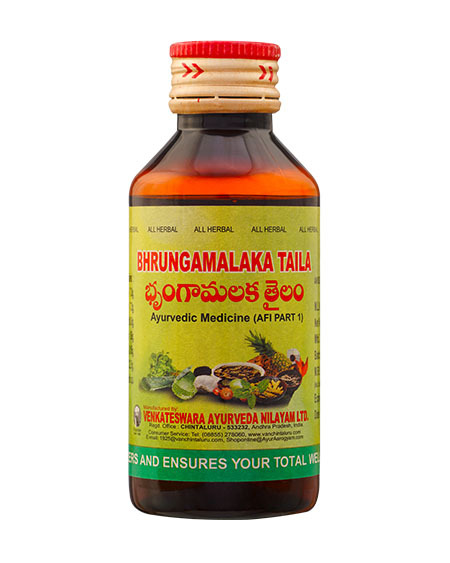 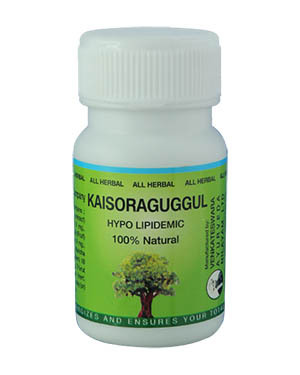 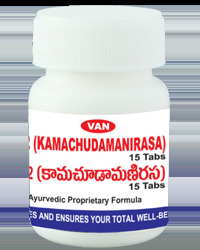 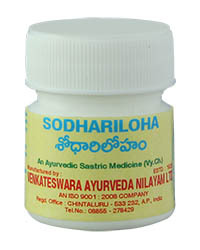 Kaisoraguggul trusted medicine for vataraktha and Patches. 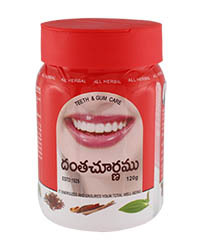 Ingredients : 1. 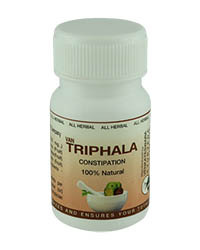 Triphala 2. 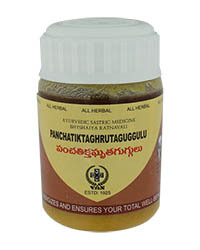 Guduchi 3. 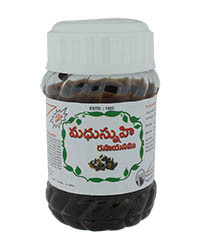 Guggul mahisakshi 4. 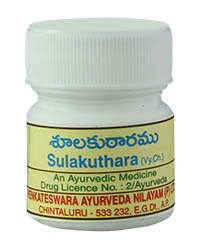 Trikatuka 5. 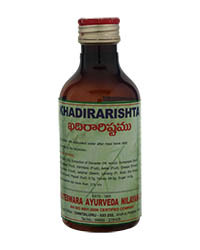 Vidanga 6. Danti 7. Trivrit. 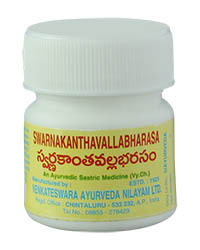 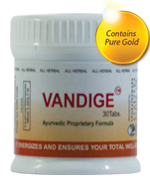 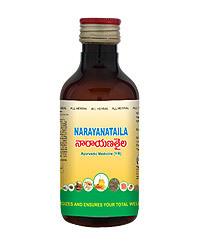 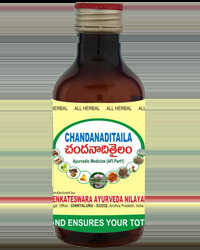 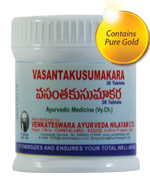 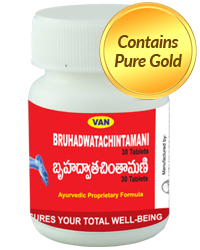 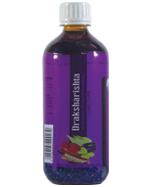 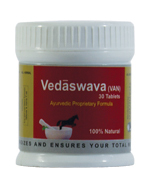 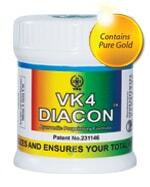 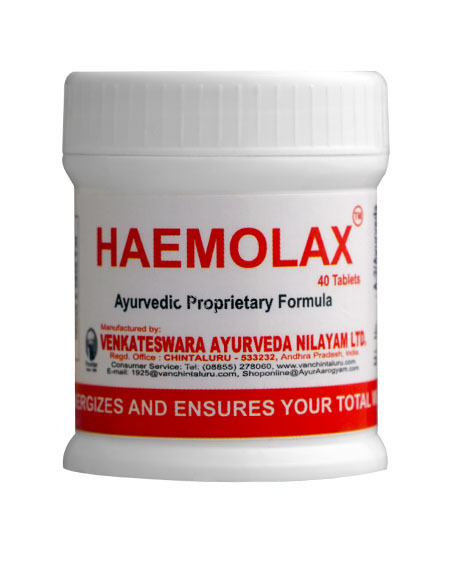 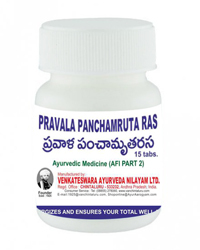 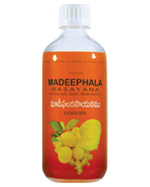 A trusted remedy for vataraktha. Very useful preparation in early leprosy. 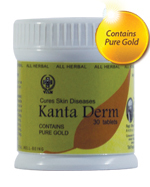 Patches (white and black) will be cured. 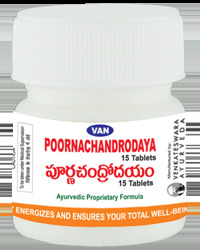 Two tablets at a time twice a day. 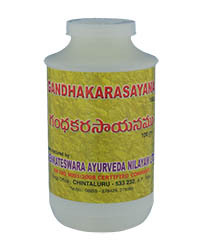 To be used with saribadyasava or Khadirarista. 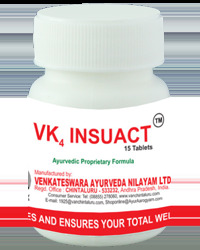 Continuous administration of this medicine will give definite cure of the disease. 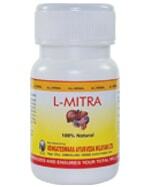 Little bit ok changes are seeing.